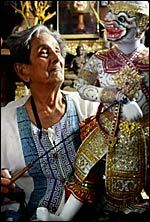 Sakorn Yangkheowsod, also known by the nickname Joe Louis, is helping to single-handedly keep alive Thailand's classical puppetry theater, according to the CS Monitor. Although classical puppetry has a long history in Thailand, the performances dwindled in the 20th century with the arrival of cinema and television. Beginning in 1985, Sakorn began the Traditional Thai Puppet Theater, also known as the Joe Louis Puppet Theater, at the Night Bazaar in Bangkok. Many have credited Sakorn with not simply having revived classical puppetry, but having endeared it to the masses. Last year, the Thai troupe won in the Best Cultural Performance category at the World Festival of Puppet Art in Prague, Czech Republic. 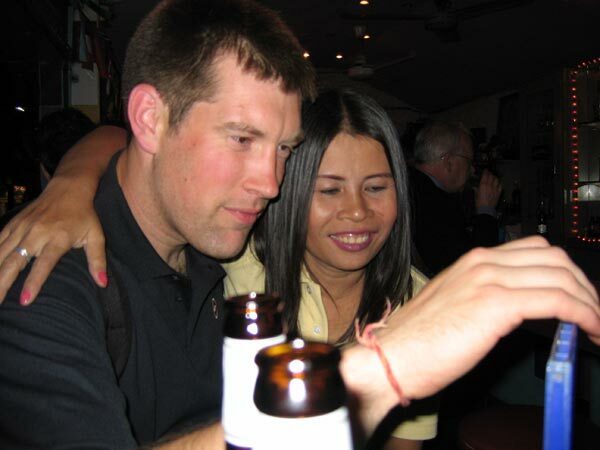 In part four of his 10-part travel diary throughout Thailand, Mathew Polly of Slate discusses the history of prostitution in Thailand, how working women from the North claim to use their earnings to purchase buffaloes for their family farms, the Thai concepts of bun kun (honoring debts) and naam-jai (generosity) and how they fit into inter-racial relationships, the book "Thailand Fever," and bar scams involving the game Connect Four.